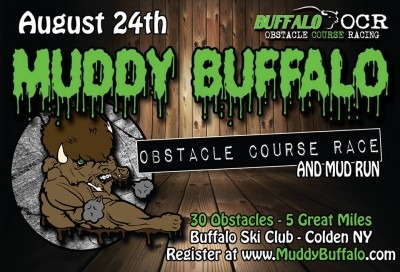 We will have about 30 obstacles spread-out over a 5 miles course. This will be a fun yet challenging race that once completed will leave you proud of what you have accomplished. If you have always wanted to do a Spartan Race, Tough Mudder, Bonefrog, or any mud run ... The Muddy Buffalo is perfect for you!